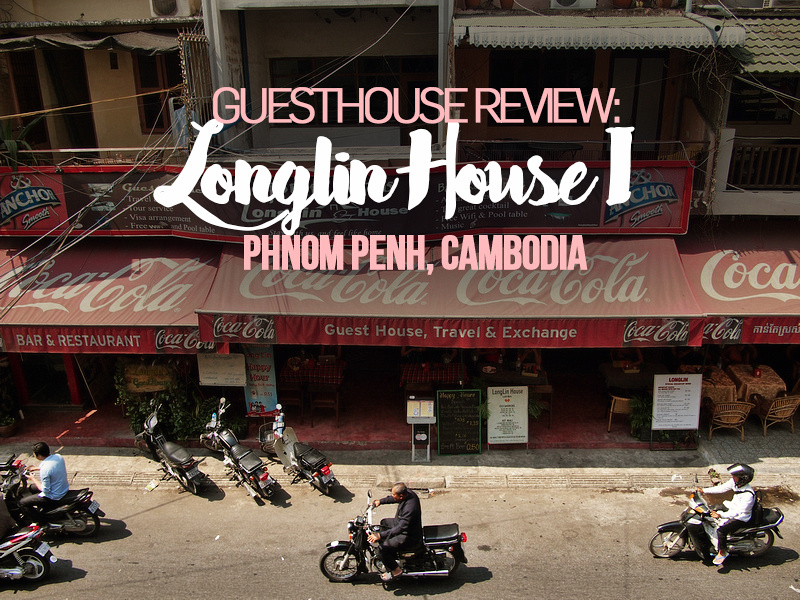 I stayed at the Longlin House I in Phnom Penh. 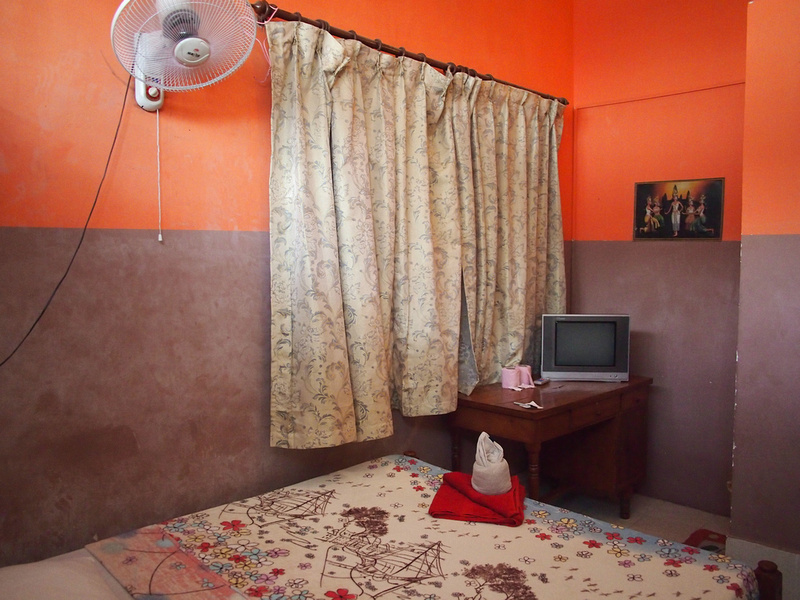 The rate worked out to about $9 USD per night and I booked it for its location. Like the Pich Guesthouse which I had stayed at previously, this was another one of the few places that came in under $10 a night, which is becoming a rarity now in Phnom Penh. And like Pich, I was definitely not expecting much for my $9. Longlin House I is on the corner of 19 and 172 St, which is a street filled with bars and guesthouses. My room for this stay was in a room in a separate building opposite the main hotel building. There are many other backpacker accommodations around here and I have it listed in my recommended areas to stay in Phnom Penh. My room was a double with fan. The bed had a thin blanket instead of a top sheet, so a travel sheet comes in handy in this situation. 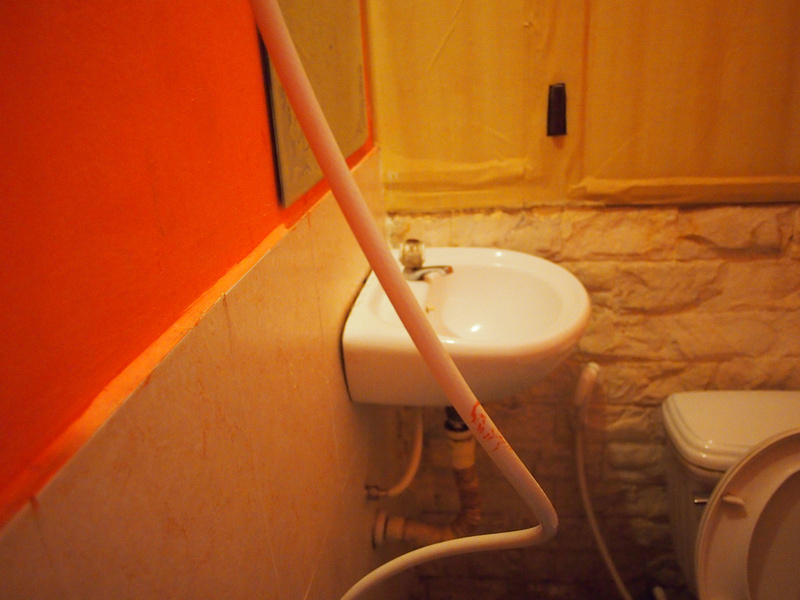 The bathroom was so small that I couldn’t get a proper picture of it. The door didn’t fully open as it hits the toilet. There was a cold water shower and nowhere to put toiletries. 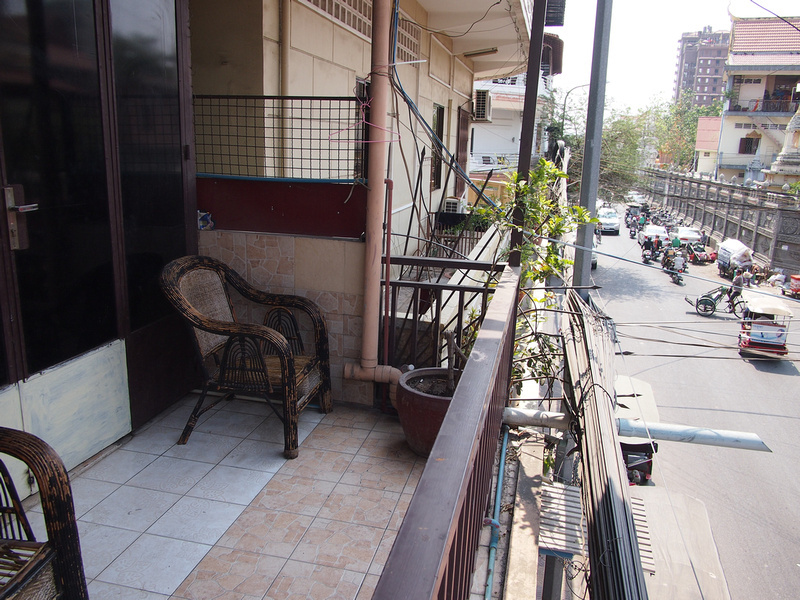 My room was facing the street and the entrance was via a balcony. I had wifi in my room and I was also picking up the signal from the main building across the street. 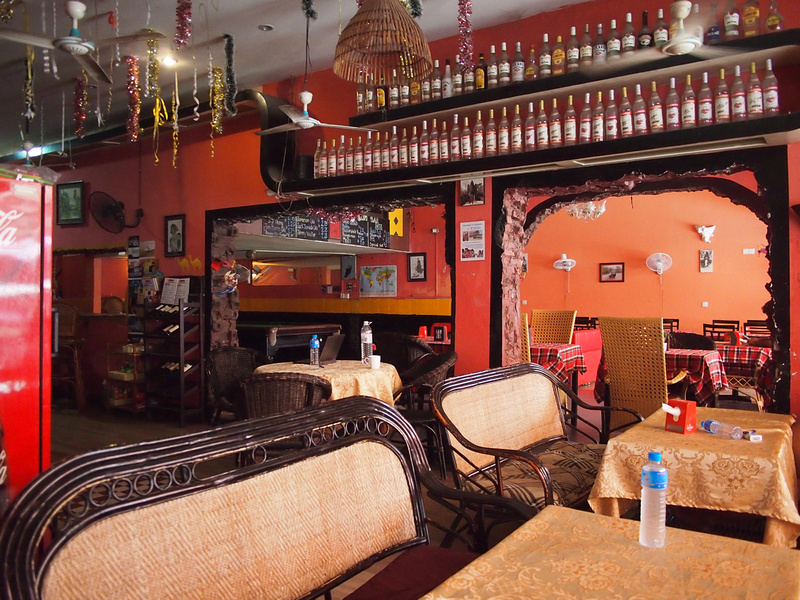 There is a bar and restaurant serving typical guesthouse-style food, and the reception is also a travel agency for onward travels. Overall this was a pretty run-down and shabby place, suitable for backpackers on a budget who would prefer a private room over a dorm. Book the Longlin House I online or search for more hotels in Phnom Penh.